Cana’s Voice first release has been riding the top of the charts already and with the lineup it is no surprise. 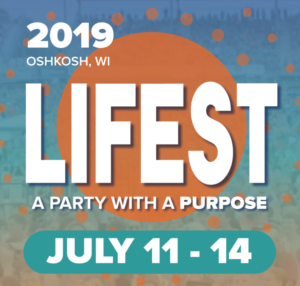 While the band is new the members are industry veterans – Jody McBrayer (formerly of Avalon), vocalist TaRanda Greene and Doug Anderson (formerly of Signature Sound). Their new adult-contemporary/inspirational release, “This Changes Everything,” highlights well their vocal abilities. They harmonize very well and together they are a fresh perspective lyrically. Some of my favorites include the biblical story of “Love Anyway,” the southern gospel sounding “There is a Mountain,” the spiritually uplifting “Holy Spirit Come Fill this Place,” and “Hello Fear” with its slight R&B styling. 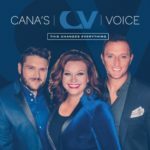 For those who enjoy the more vocal centered and inspirational musical styling will surely enjoy “This Changes Everything.” For more on Cana’s Voice check out their official website at http://www.canasvoice.com/. This entry was posted on Wednesday, June 22nd, 2016 at 8:30 pm and is filed under CD Reviews . You can follow any responses to this entry through the RSS 2.0 feed. Both comments and pings are currently closed.